Gerry Kendall was born on July 10, 1935. 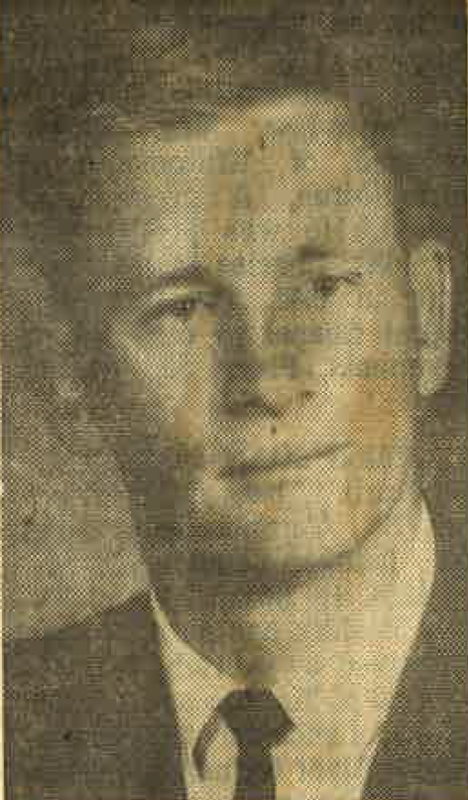 He attended the University of Manitoba and graduated in 1957 with a Bachelor’s of Science in Mechanical Engineering. Kendall was hired by Green Blankstein Russell and Associates in the mid-1960s after previously being employed by the Carrier Air Conditioning Company of Syracuse, New York, the Leo A. Daly Company of Omaha, Nebraska, and Winnipeg's Crowther Mackay and Associates Ltd. In 1966, Kendall was appointed to the position of Principal Engineer for Green Blankstein Russell and Associates. Kendall also served as Director on the GBR Executive.